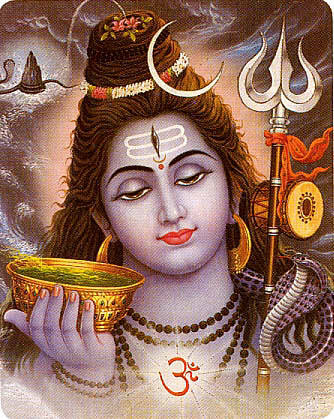 The ancient temple has a five-faced idol of Lord Shiva. The shikhara type monument is under the protection of Archeological Survey of India (ASI). Temple is within Mandi town.